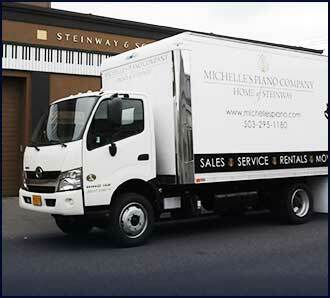 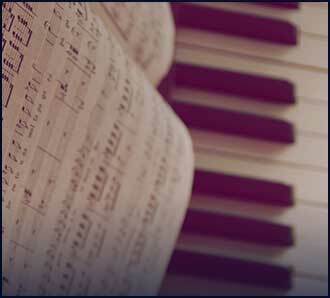 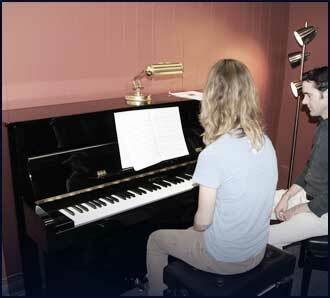 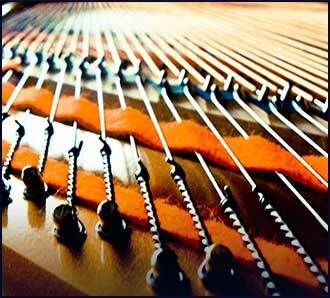 Welcome to Michelle’s Pianos, a locally owned, family operated piano company located in Portland, Oregon. 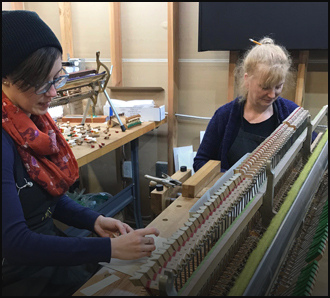 We are involved in all aspects of the piano business and our service in the piano world extends beyond Portland, Oregon and the Pacific Northwest. 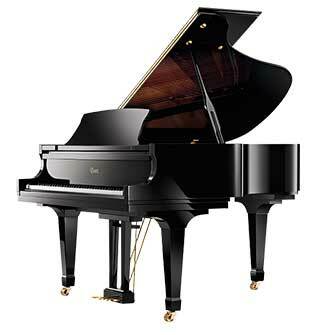 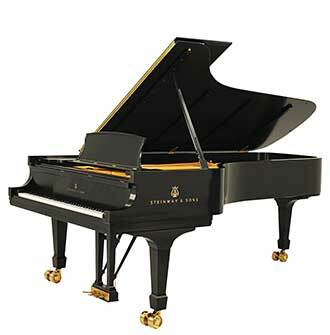 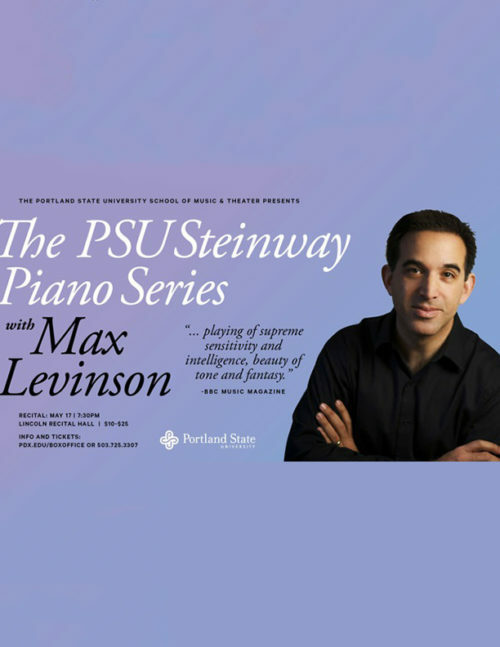 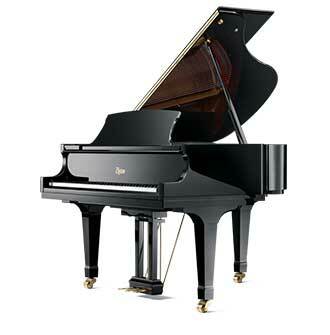 We are the official piano dealership of Steinway, Boston, and Essex Pianos in Portland, OR. 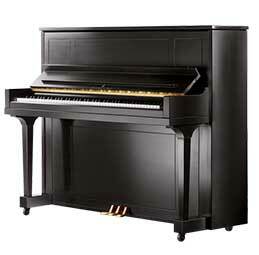 Come see our large inventory of new and pre-owned pianos at our beautiful showroom at 600 SE Stark St. in Portland, OR! 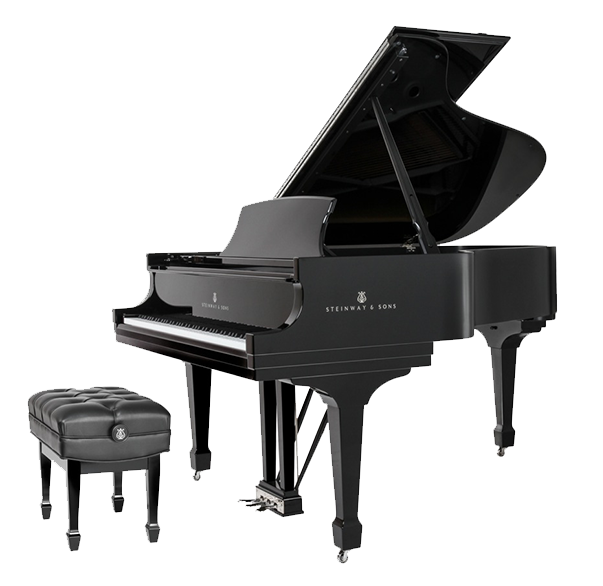 "After years of exploration, Steinway & Sons has created in the Steinway Spirio, a high-resolution player piano that is rich with emotion and depth. 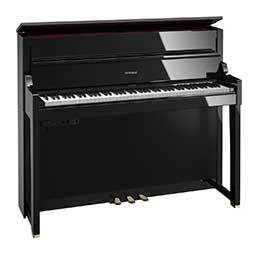 Even the Steinway Artists that have recorded on the instrument agree that the Steinway Spirio captures the true essence, nuance, and soulfulness of a live performance, allowing us to bring artists and their audiences closer than ever before."